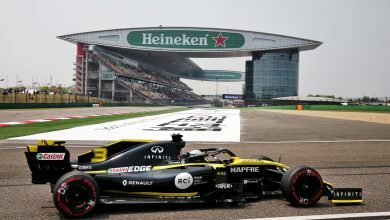 Chinese Grand Prix – Renault have been encouraged by their start to the season and have targeted regular points finishes and fifth place in the championship. The Renault pairing of Nico Hulkenberg and Jolyon Palmer failed to score a point at the season-opening Australian Grand Prix, with Hulkenberg finishing eleventh and Palmer retiring from the race. 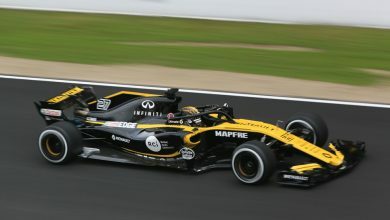 However, the pace displayed so far – which has enabled Renault to compete for points and Q3 places – has encouraged Renault Sport Racing Managing Director Cyril Abiteboul. “The big positive we take from Melbourne is that we have the pace to be where we want to be: fight for points,” said Abiteboul. 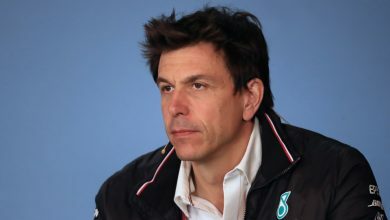 “If we do everything right, we will fight for fifth place in the championship by the end of the season. 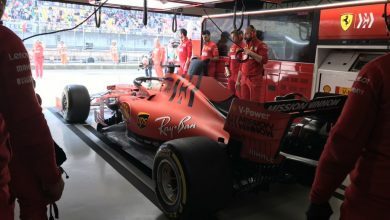 “The performance of the power unit seems to be delivering at the level we expected and we know there is more to come. In due course we will revert to the 2017-specification MGU-K and we will also introduce upgrades but this will only happen if we achieve the reliability level we need. 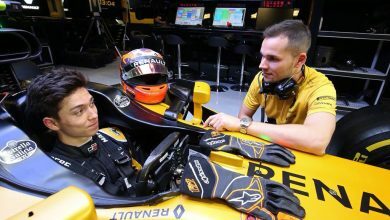 Renault driver Jolyon Palmer is hoping for a more successful weekend after “gremlins” hampered his Australian Grand Prix weekend. “It’s a clean slate approach for me as Australia was a bit of a shocker,” said Palmer. “Fortunately the team were able to find the particular gremlin which affected me over the weekend so I’m heading to Shanghai as if it’s my first race of the season. Nico’s shown the race potential so let’s get out there and make points happen. “More time in the car is all that’s needed to lead to a much better weekend. It’s as simple as that. Albert Park was a really frustrating start to the season so I’m looking to get more laps on the board and more progress in the race.